Everybody wants to feel the advantage of using fancy fonts. Different projects feature varying themes implying that you should use an appropriate style in designing cards, brochures, t-shirts and other relevant material related to any event. 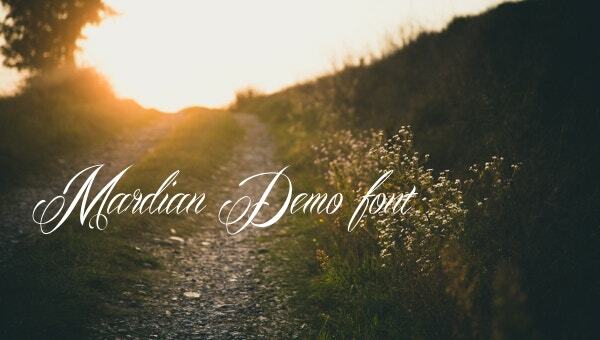 Even so, utilizing fancy Cursive Fonts is an added advantage to your personal and commercial projects. Apart from their affordability, they vary in design and are useful in small and large sizes. Furthermore, they contain specific characters that could be useful to you. 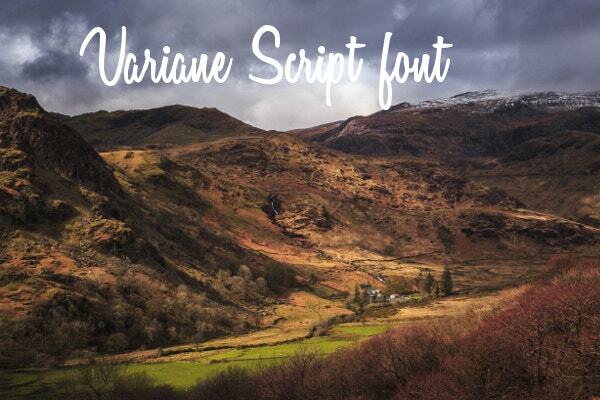 Calligraphy Cursive Font comes in a downloadable ZIP file with 5 TTF files, PDF document, Alternate Keyboard map & characters and an installation guide. 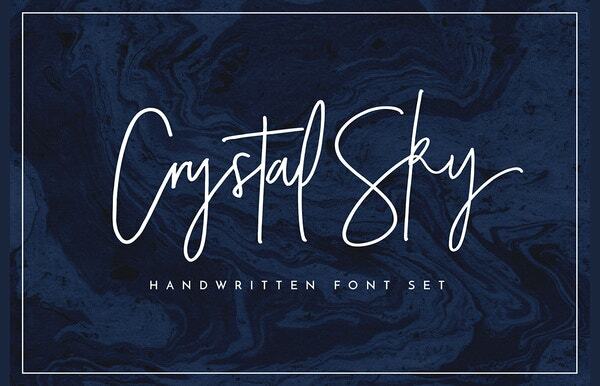 The easy-to-use handwritten fonts work on Mac & Windows devices. 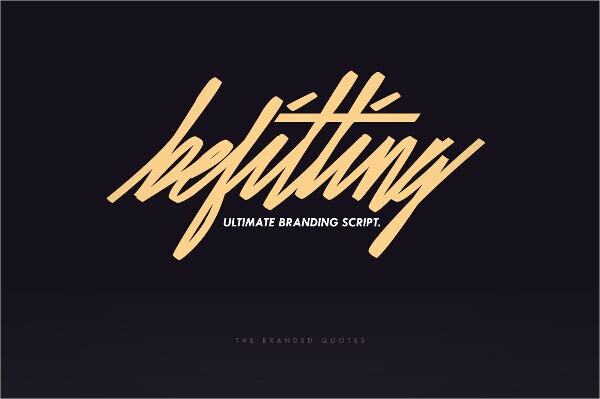 The Befitting Scrip Cursive cool fonts entail regular, slant and alternate styles of bold numbers, alphabets, and basic punctuation. You can optimize this OTF file to 12pt on Mac and PC for use in branding. 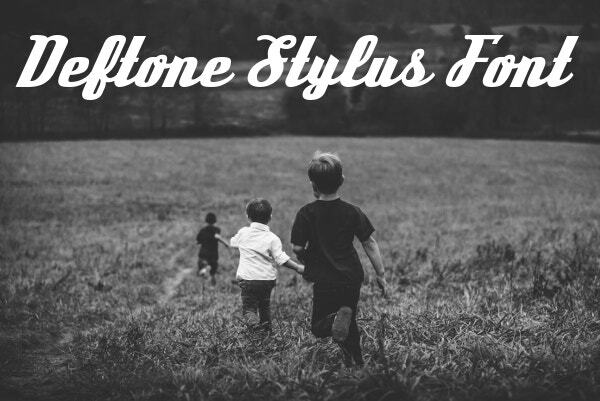 These cool fonts in regular and alternative styles come as TTF, OTF and All files in standard licensing. 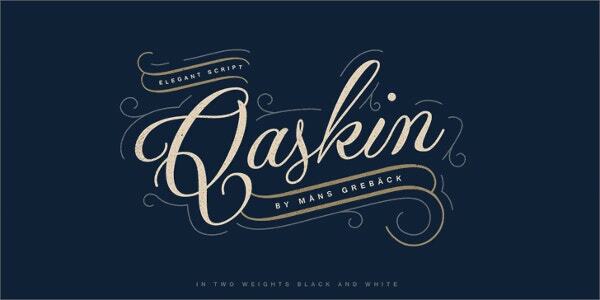 The wedding cursive vector fonts pride in originality, hand painting & elegance. They are suitable for scriptwriting. 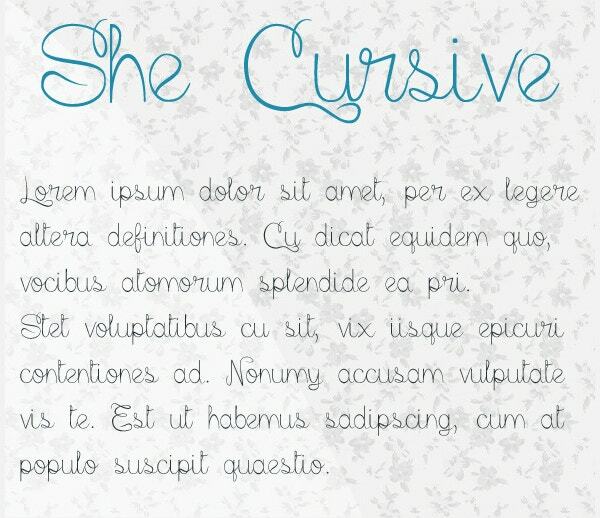 The Krinkes cursive fonts for personal use feature 357 characters in ordinary, bold and italicized styles. The cool fonts also feature swashes, numbers, alphabets in small & capital letters, punctuations and accents. 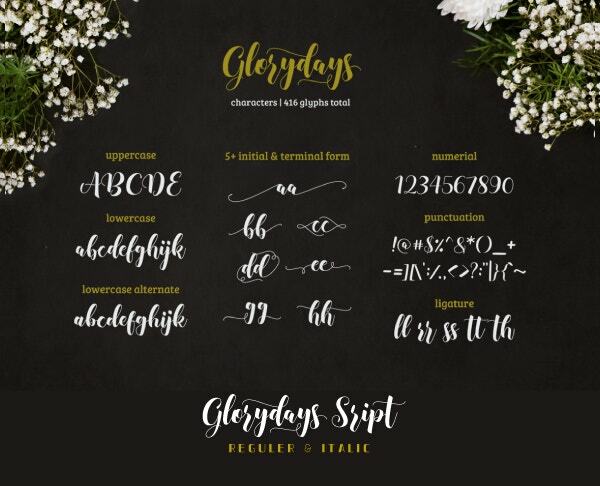 Glamorous cursive fonts pride in 473 unique and varying glyphs, punctuation, numerals and standard lowercase & uppercase characters. You can resize these OTF and TTF files to 24pt and use them for artistic designs. Featuring rounded sans serif and mono-weight script is the fancy vintage typography cursive font available in TTF, OTF and All files. The cool fonts in standard licensing are downloadable for single users. 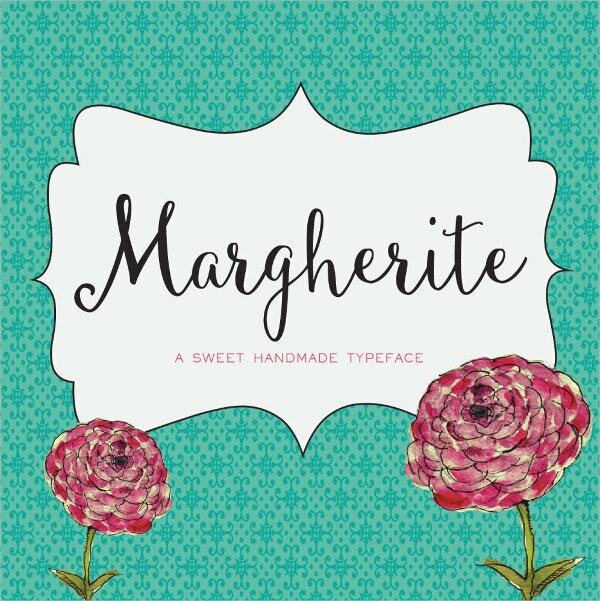 The downloadable Margherite cool font contains free frames both for private & commercial use. 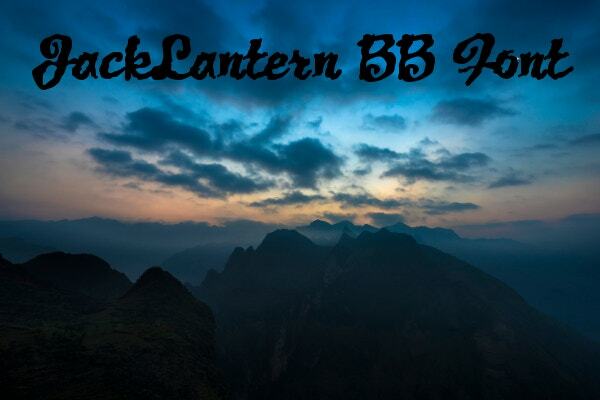 You can edit and resize its frames to create a transparent background. Utilize this single user ZIP file on three devices. Available with 366 characters is the respective cursive font containing bold and italicized, regular and alternative styles with swashes, numerals, punctuations and alphabets. 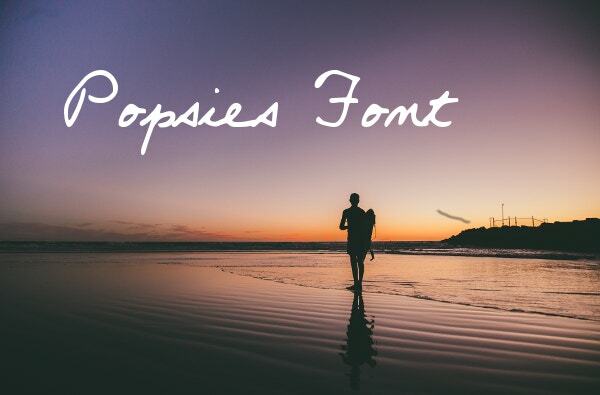 This freeware cool font for personal use is freely downloadable. 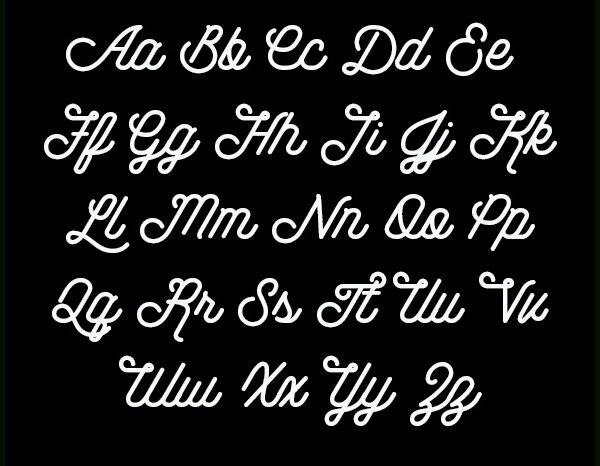 The handwriting cursive fonts brag about cool numerals, symbols, accents, punctuations, and 172 glyphs, uppercase & lowercase alphabets both in regular and alternative styles. You can resize these multi-lingual cool fonts to 56pt. 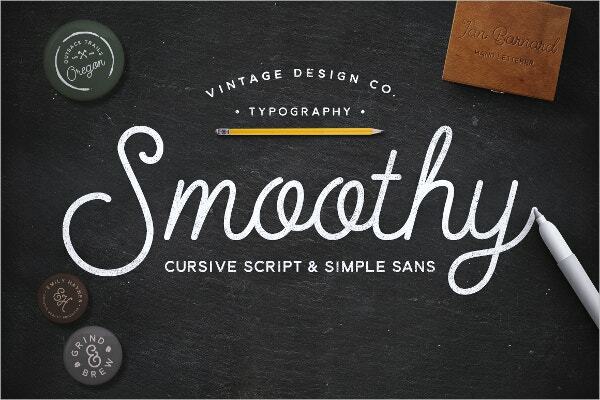 Digital cursive font is useful for branding, card & logo designs. The cool fonts feature lower & uppercase alphabets, numerals, ligatures, international & standard characters in TTF and OTF formats. 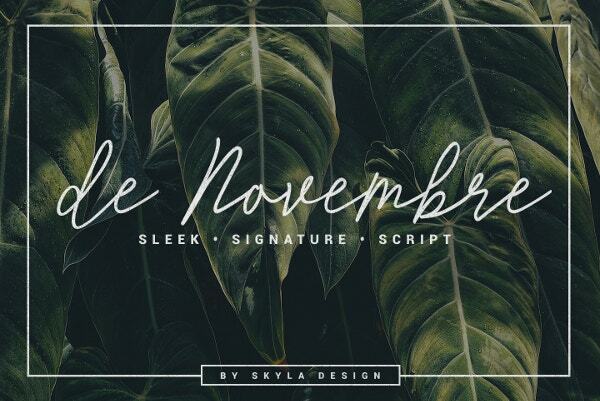 Cursive script font contains a complete set of capital & lowercase letters, supporting glyphs, numbers, and accents for multi-lingual use. 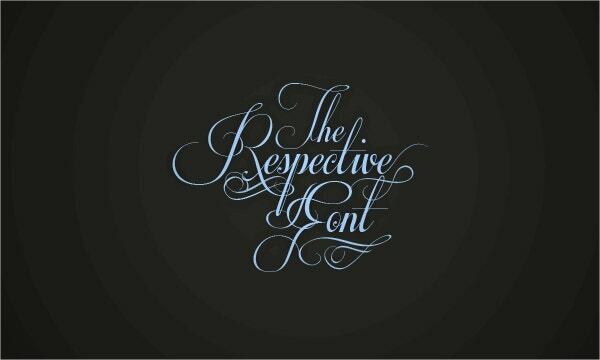 The open type cool fonts feature compatibility with PC & Mac at 60Px-. 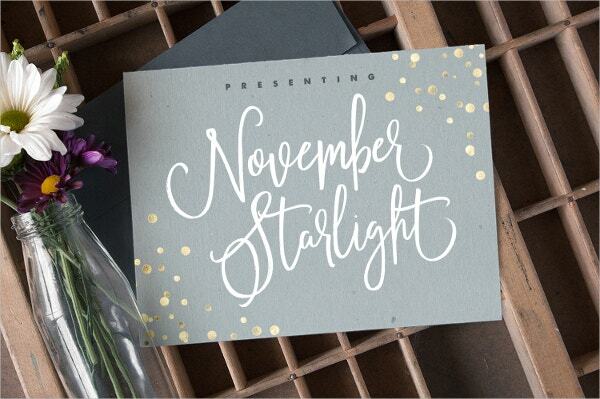 You should add sparkle to your artwork with the signature style cursive font available in TTF, OTF and All file types. 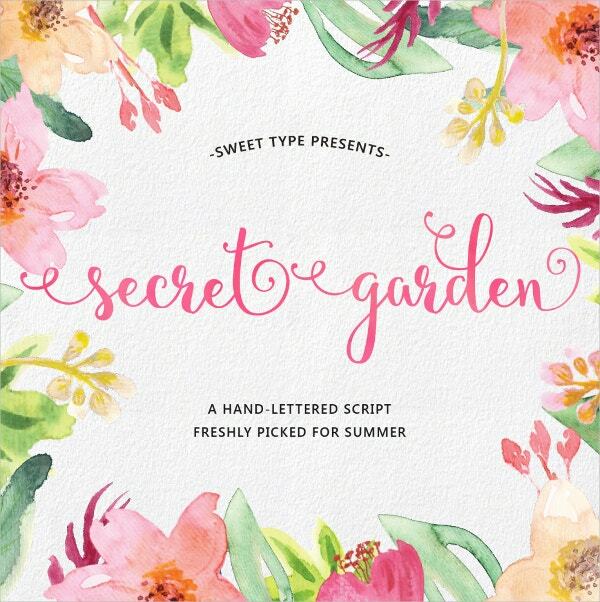 The downloadable cool fonts feature hand-lettered vector files for diverse projects. Priding in freeware and availability for private use is the Qaskin Cursive font containing hand-lettered upper & lowercase alphabets in ordinary, bold and slant designs with numerals, punctuations, and corresponding glyphs. JackLantern Cursive Font features a unique ragged script style that is perfect for costume party invites and horror comics. 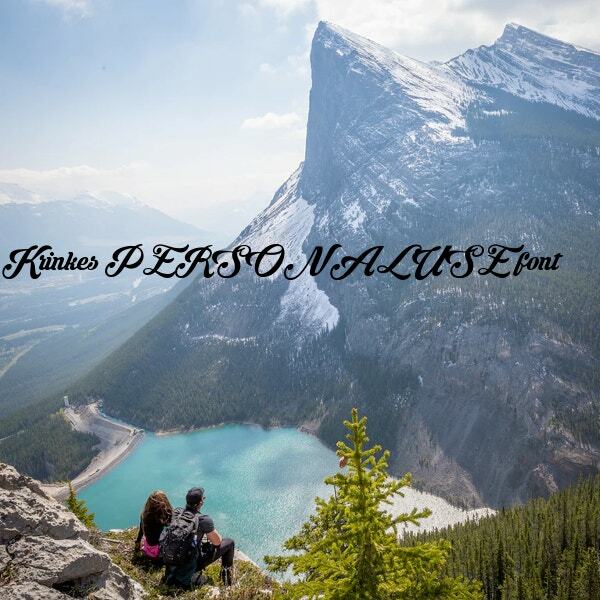 The downloadable TTF cool fonts contain 127 characters, waterfall and character map for private use. 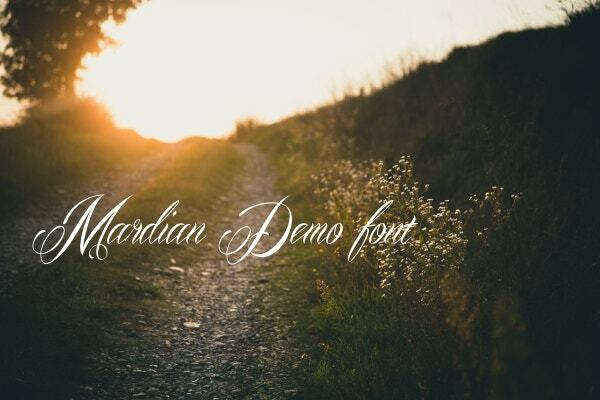 You cannot underestimate the benefits of utilizing handwritten Cursive Fonts. They are uniquely designed and they vary in shape and size. Apart from coming with support files, they come as complete sets of all characters that you require for designing anything. 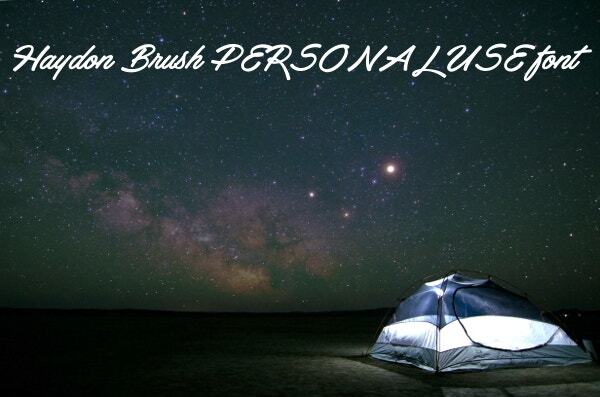 They are also artistic, clean, beautiful, minimal and compatible with several devices.